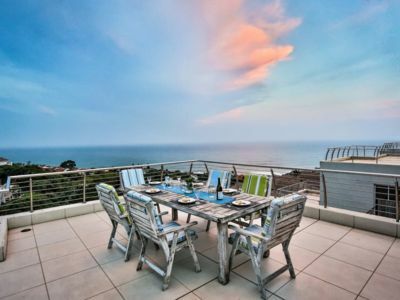 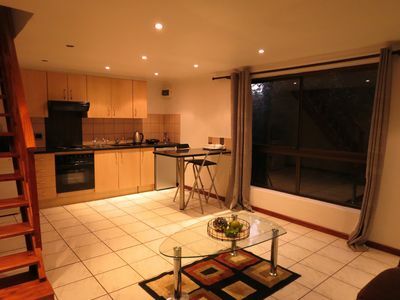 Wonderful apartment in secure estate! 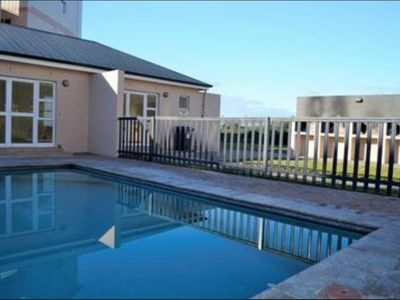 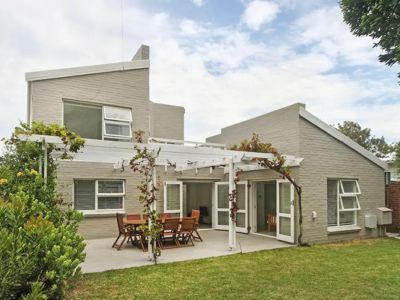 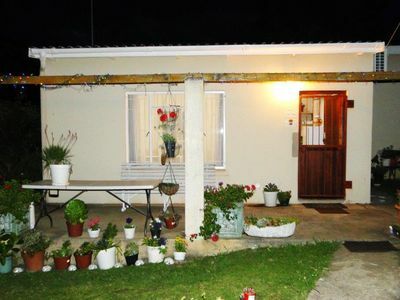 Beautiful flatlet for business and leisure travelers in the picturesque Midstream Estates. 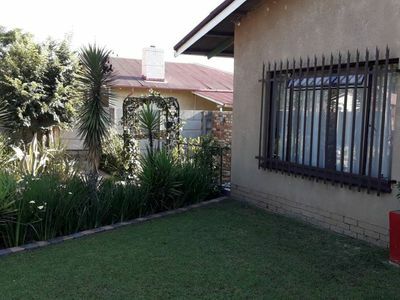 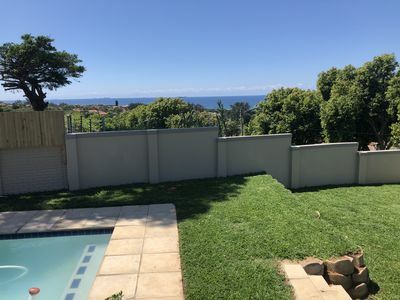 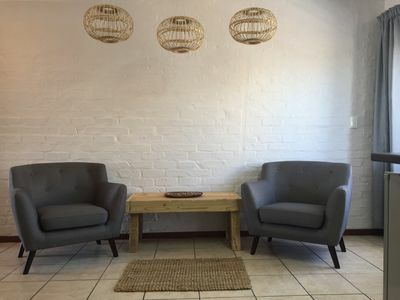 Close to the Midstream Mediclinic, with great access to facilities such as an indoor swimming pool, tennis courts, shops and great access to highways. 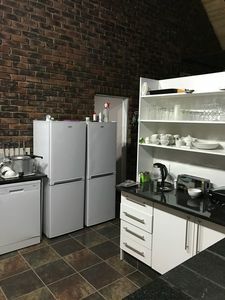 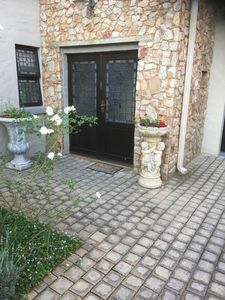 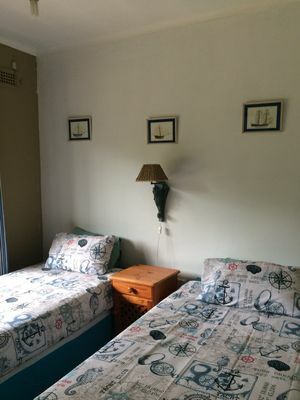 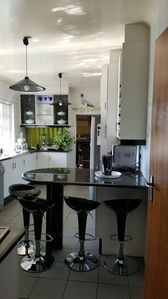 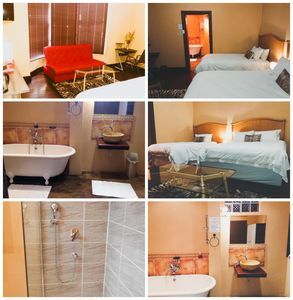 An wonderful base to explore Gauteng easy access to Sandton, OR Tambo International Airport as well as Pretoria. 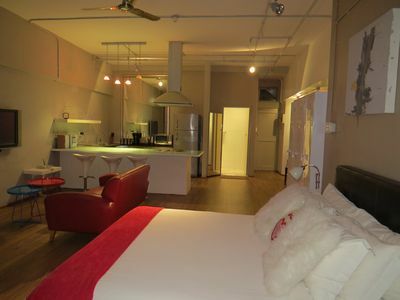 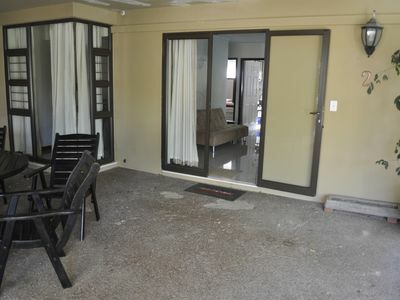 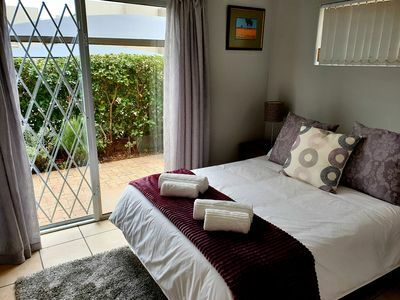 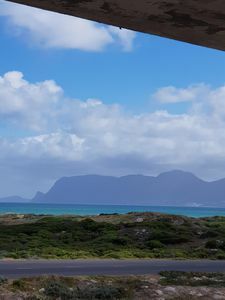 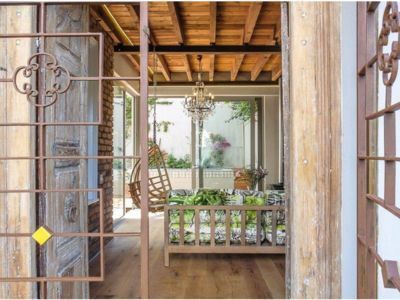 The Flatlet has its own entrance leading into an open plan bedroom, en suite bathroom with a kitchnette and a balcony. 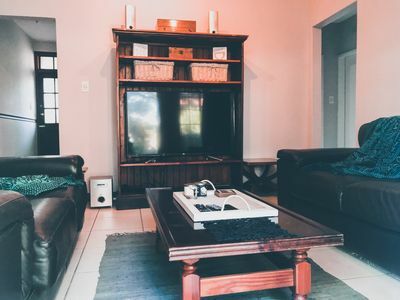 Uncapped Wi-Fi internet and DSTV/cable TV comes standard. 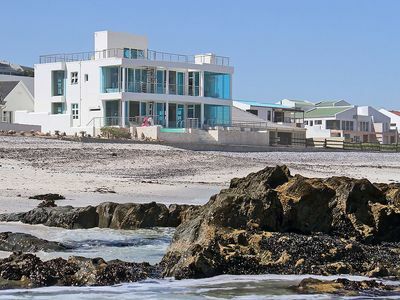 69 on Sunrise Guest House on the beachfront.